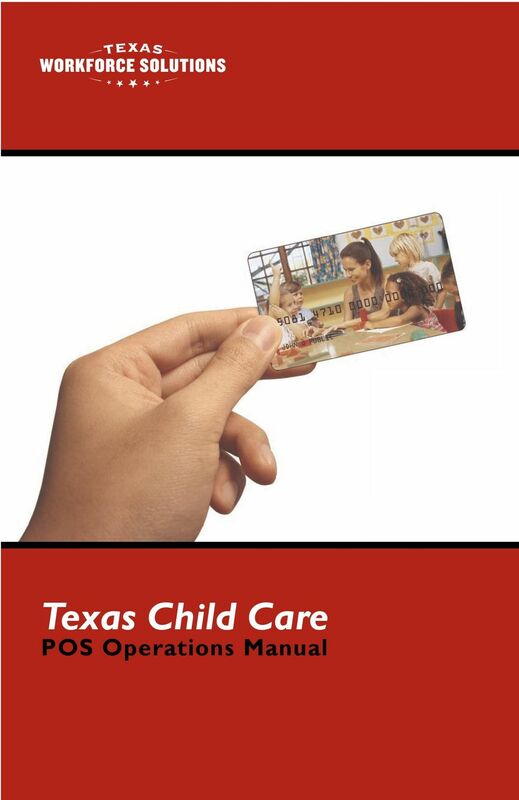 Download "Texas Child Care. 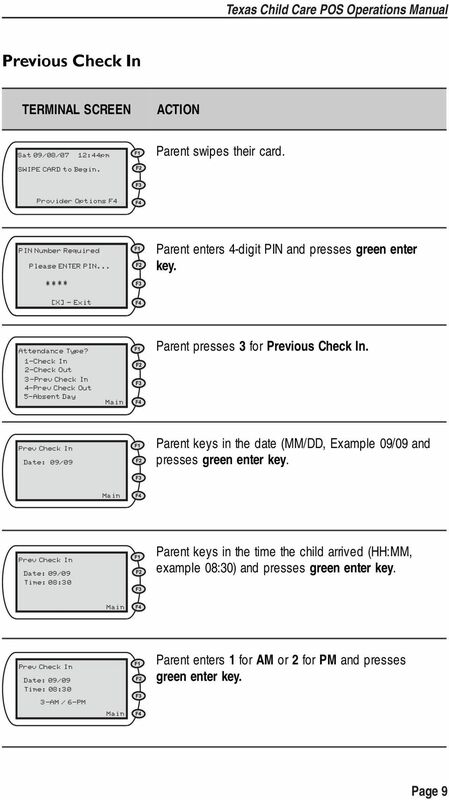 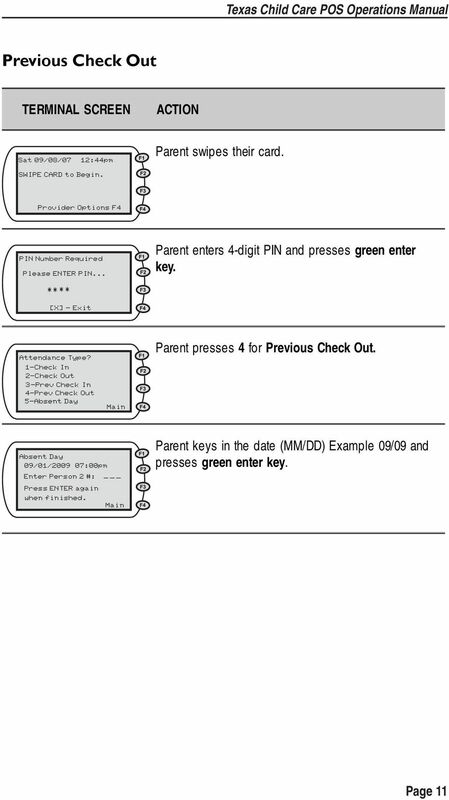 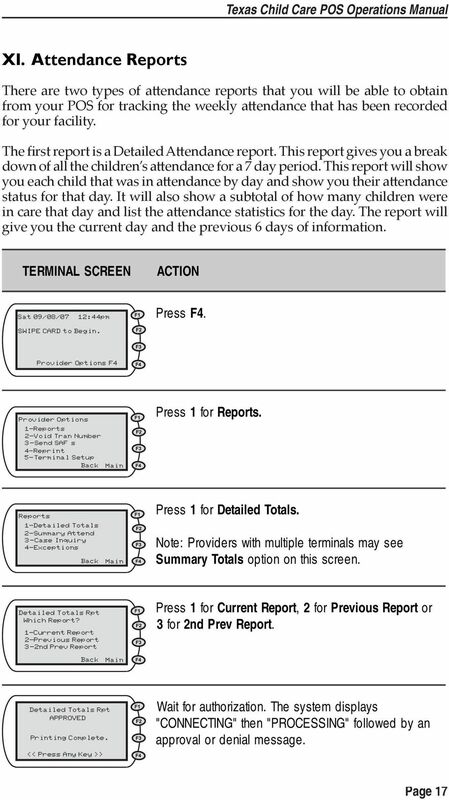 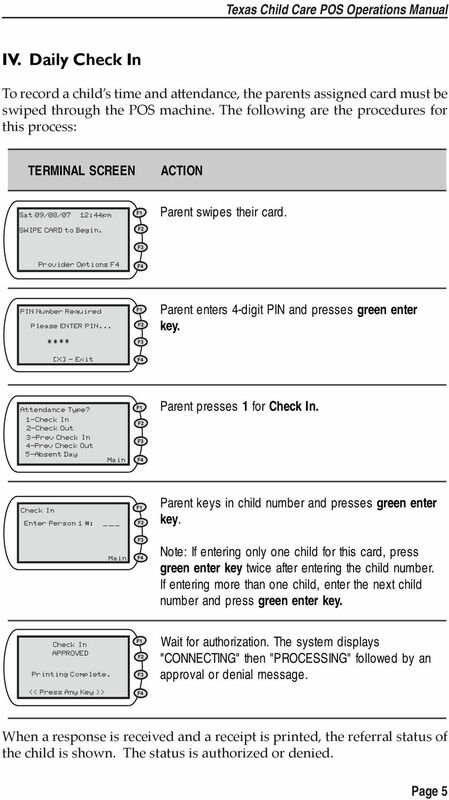 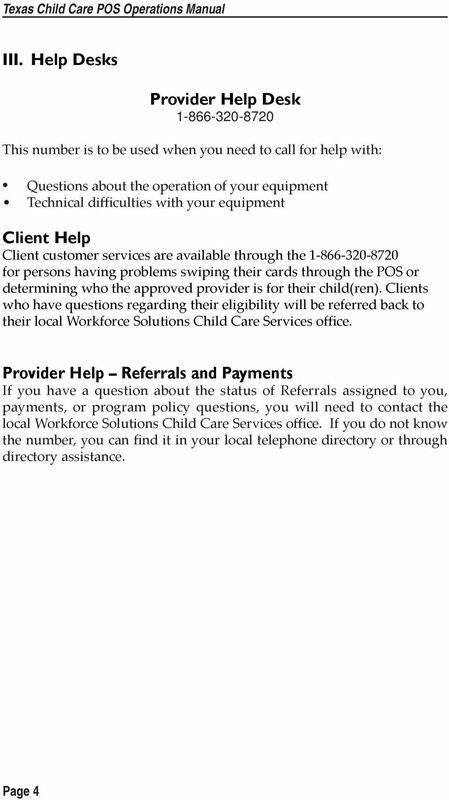 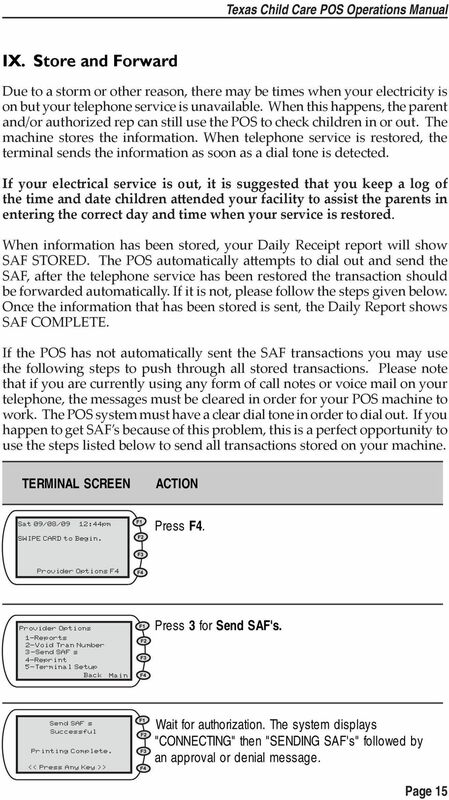 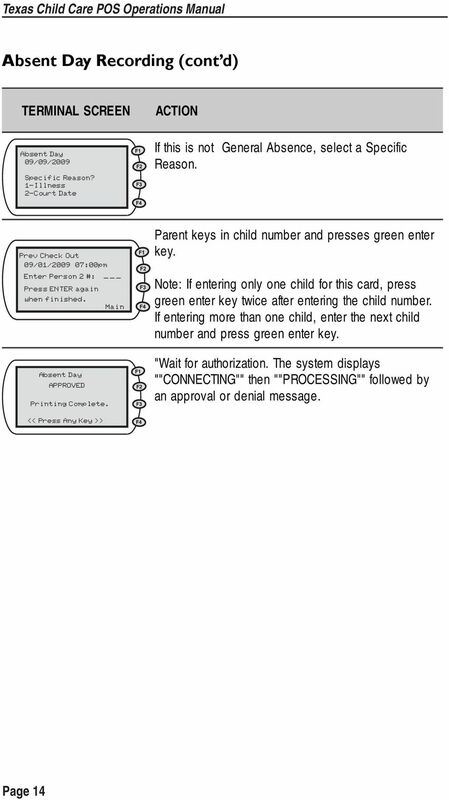 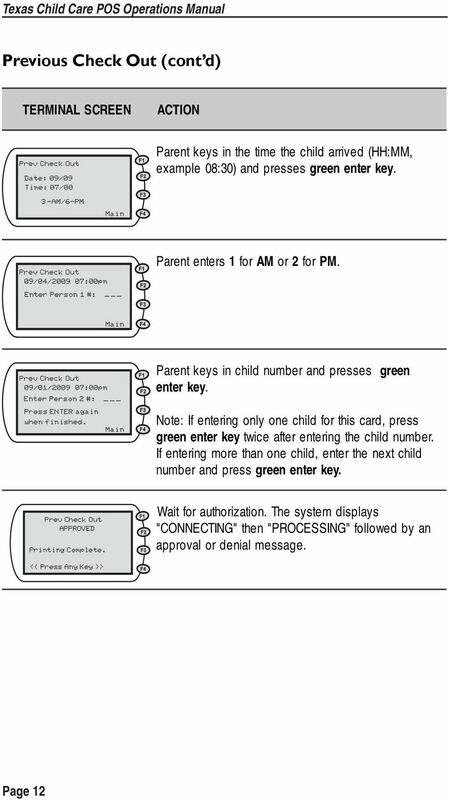 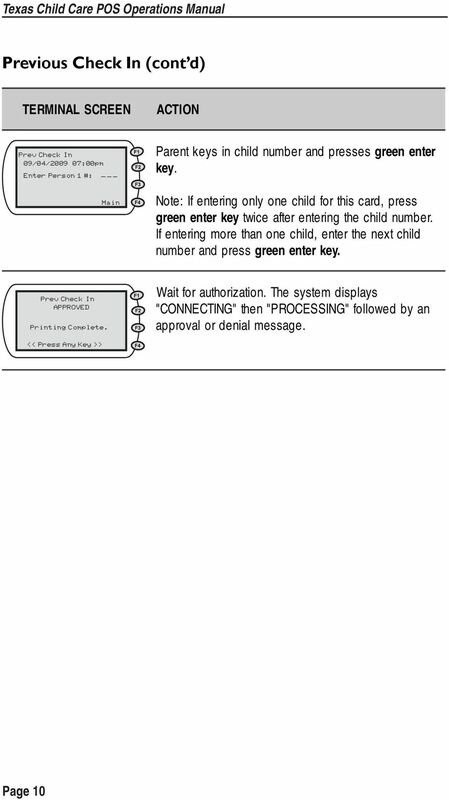 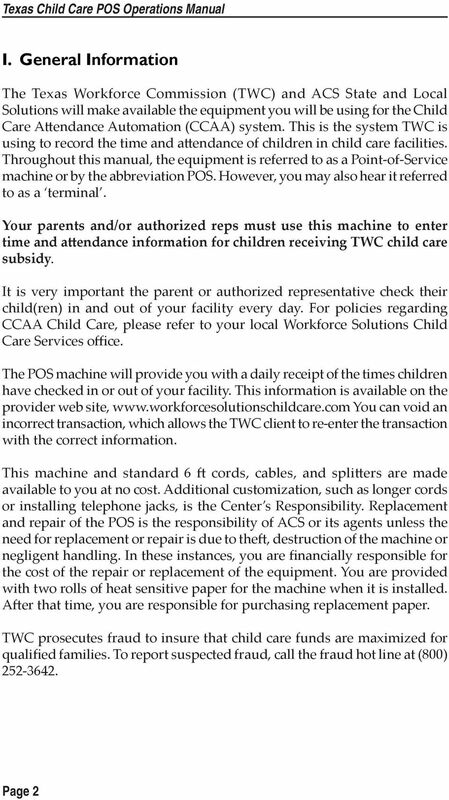 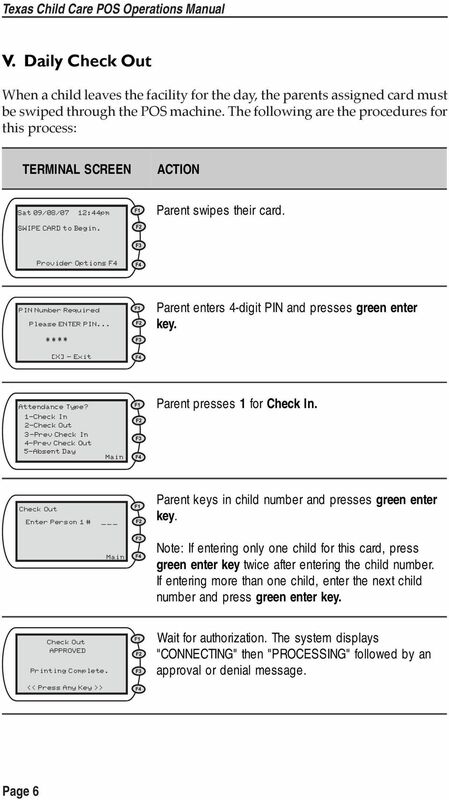 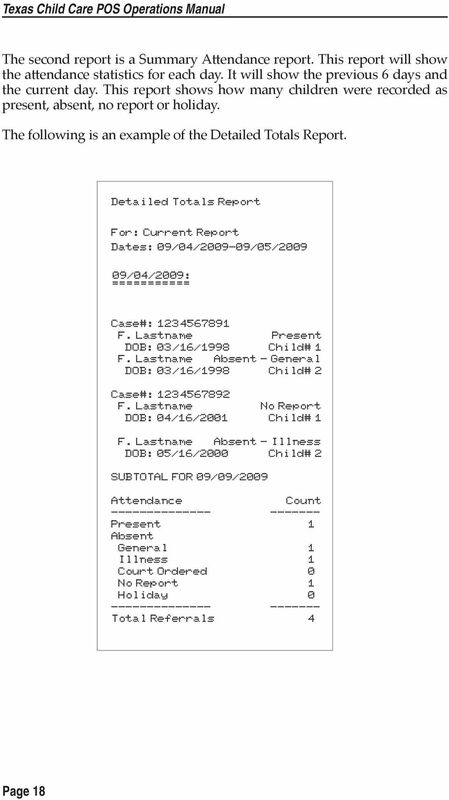 POS Operations Manual"
Relative Child Care Provider. 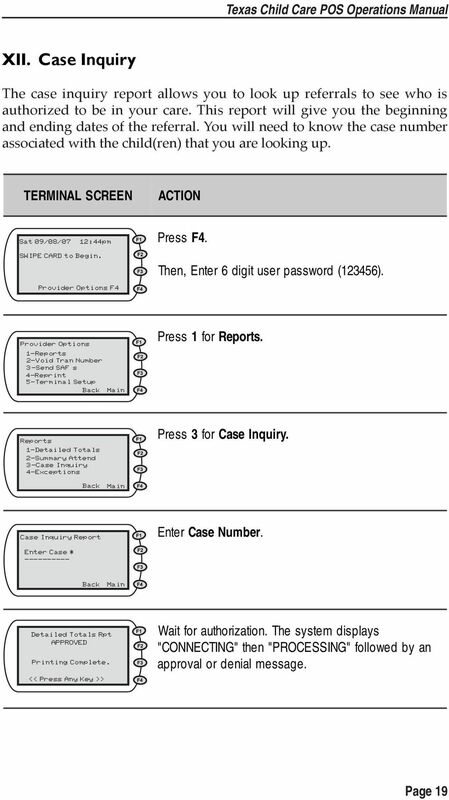 Handbook. 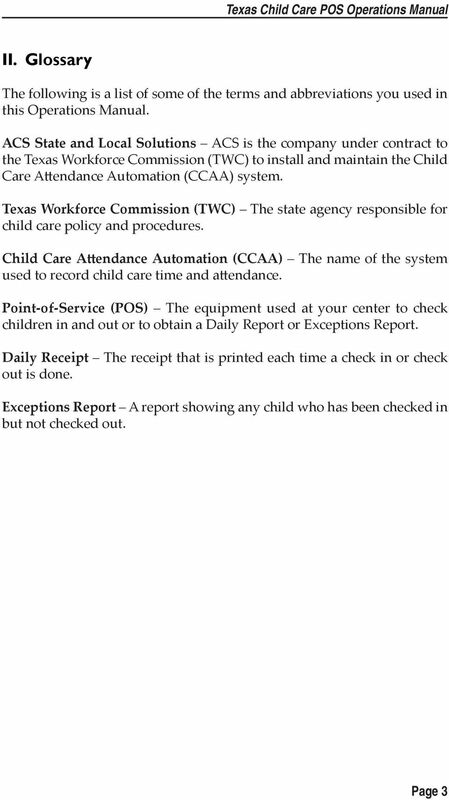 1420 W. Mockingbird, Suite 300 Dallas, TX 75247 tel\214.630.5949 fax\214.688.4436 web\www.childcaregroup. 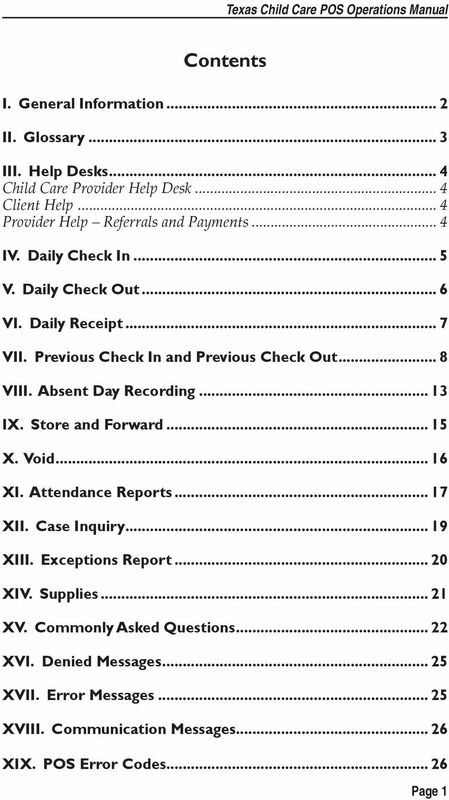 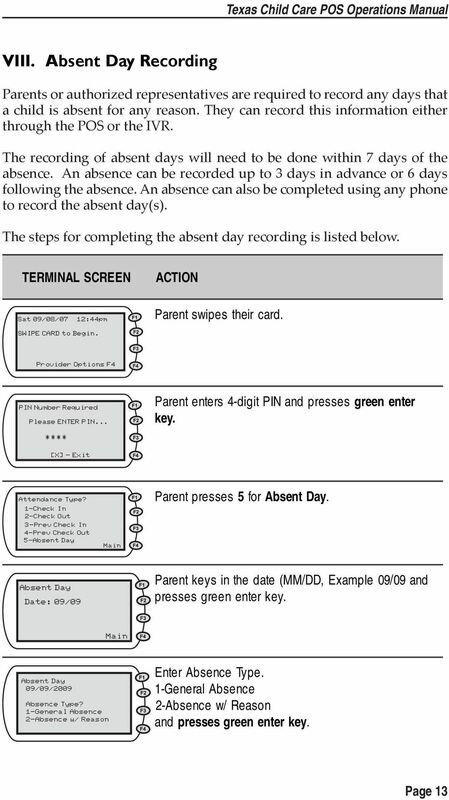 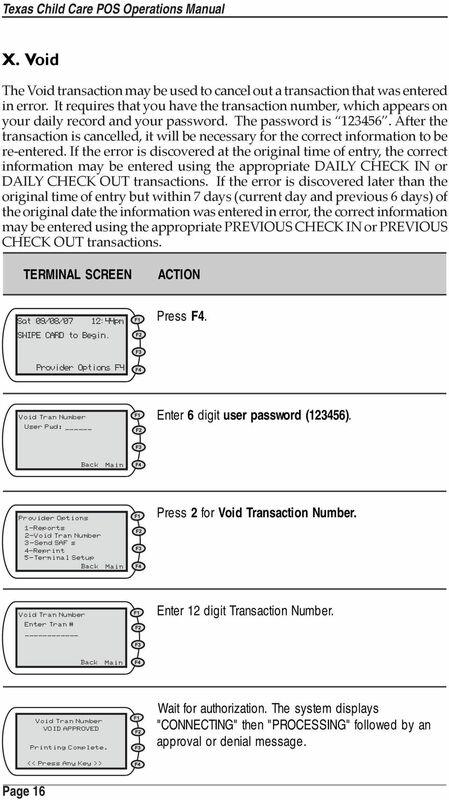 Texas A&M International University Accounts Payable Procedure Manual Maria Elena Hernandez Business Manager Revised June 25, 2014 Table of Contents I. 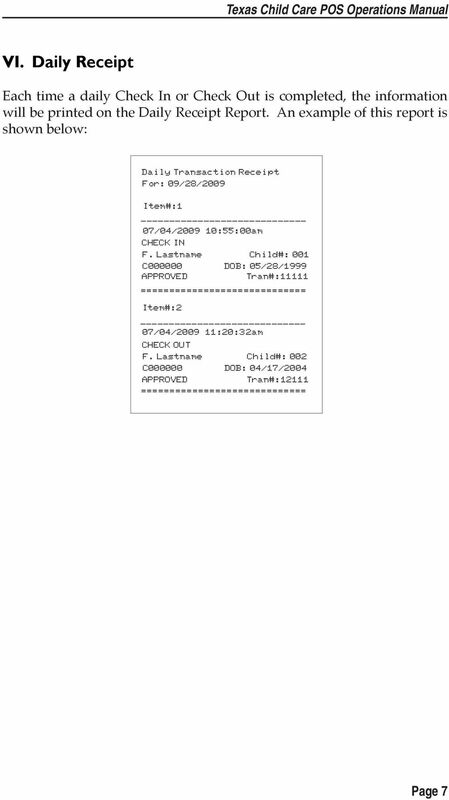 Receiving of Invoices II. 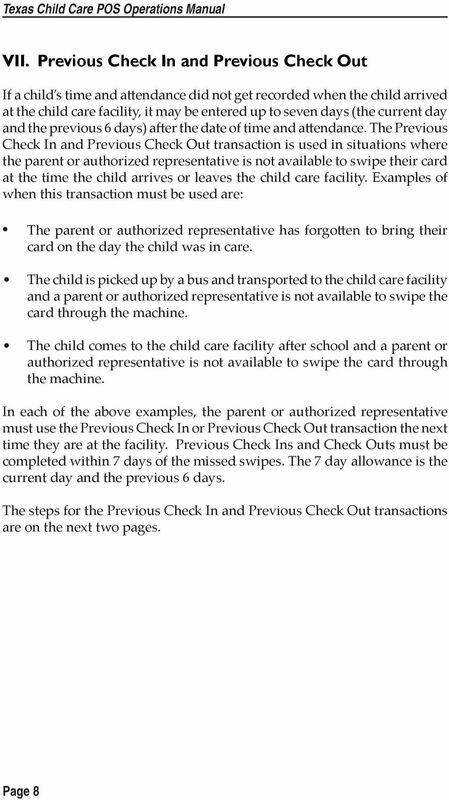 Processing invoices III.